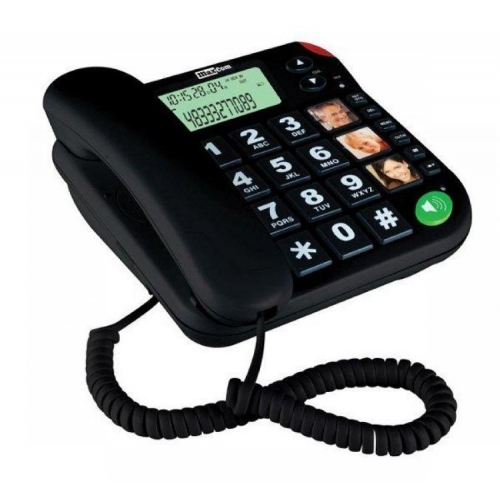 At PMC Telecom we understand how important it is to make telephones accessible to everyone and that's why we offer a range of inclusive telephones which are designed to help people who may be hard of hearing or have difficulty using a traditional phone. 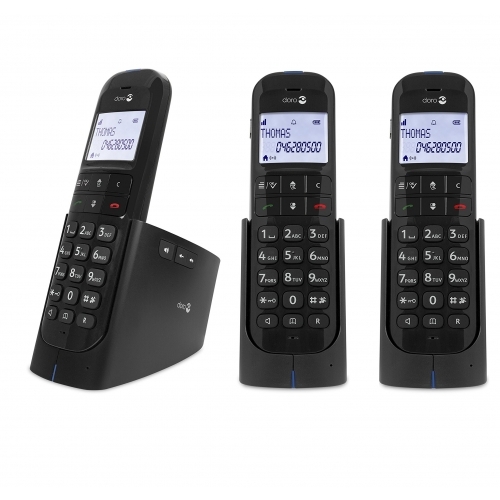 We work with a range of the industry's leading telephone providers including Amplicomms, Gigaset and Geemarc to provide you with great quality phones. 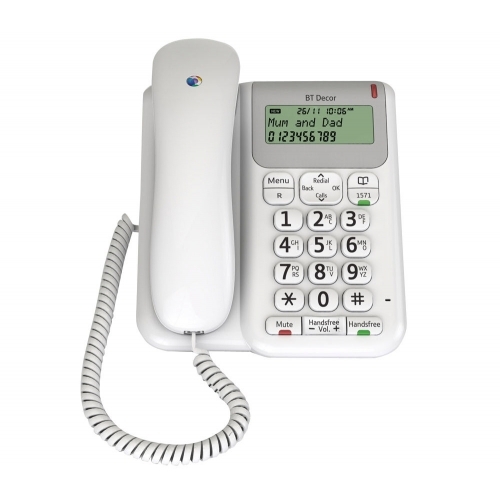 Each of our phones is manufactured to the highest standards and is designed to easily fit in with your existing telephone systems and networks. 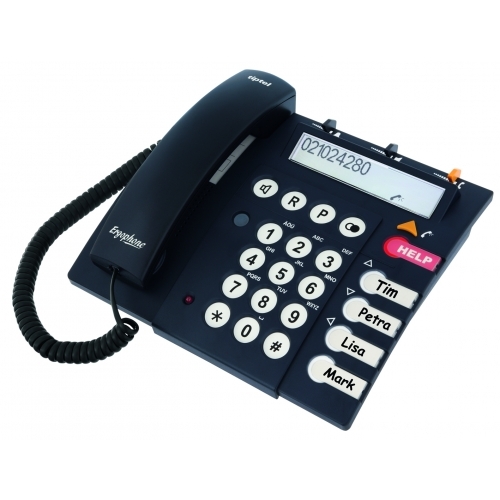 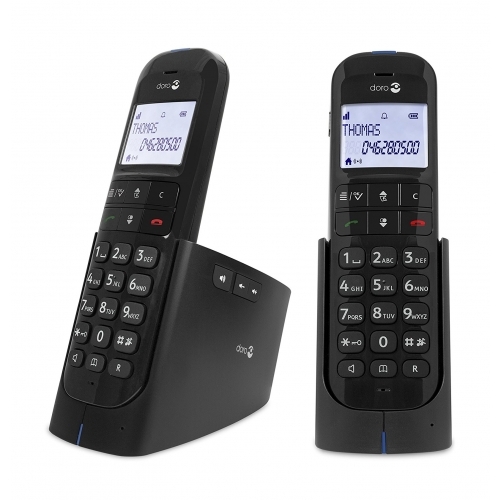 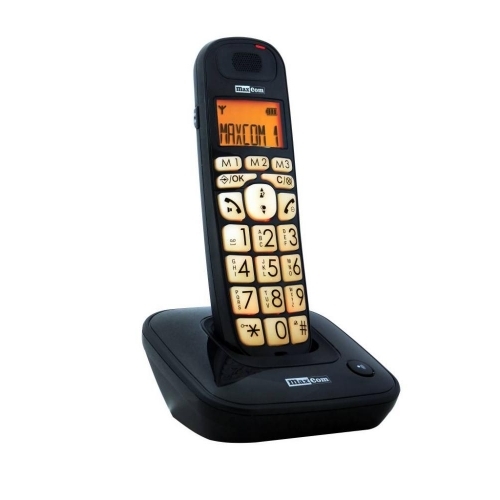 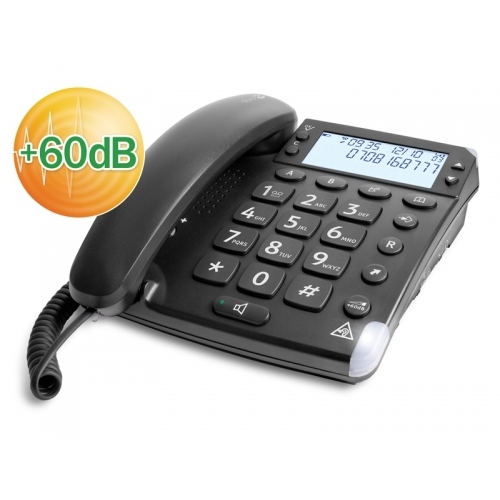 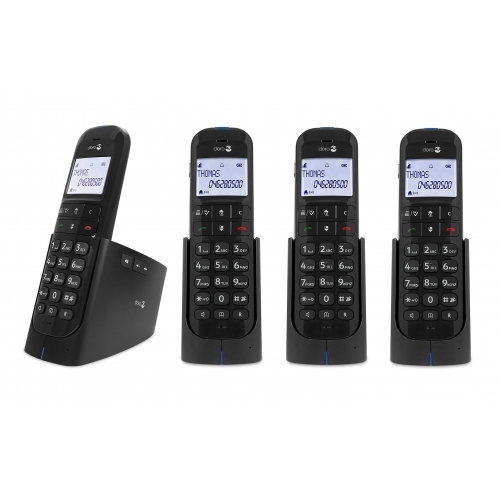 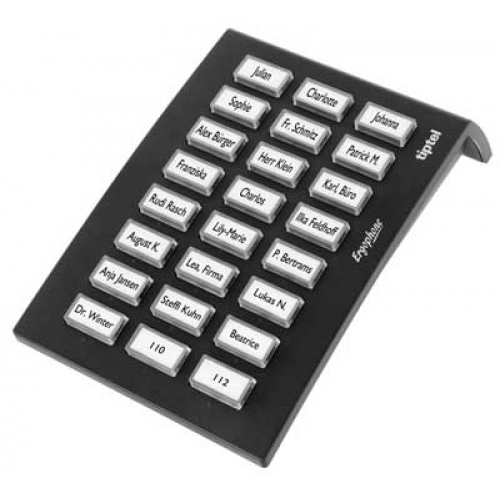 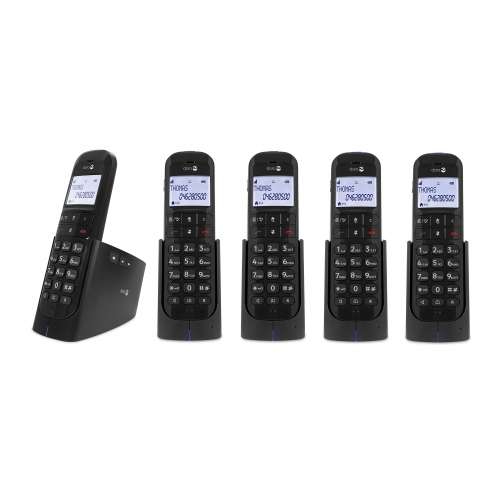 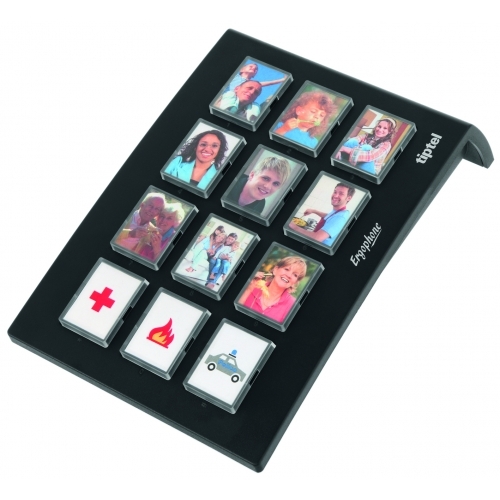 Some of the common features that our range of inclusive telephones have include increased receiver and ringer volume, tone control, large chunky buttons, talking caller ID, distress functions, hearing aid compatibility and audio boosts.